6th – 8th graders will meet from 9:45-10:45 in the East Youth Room – E201. 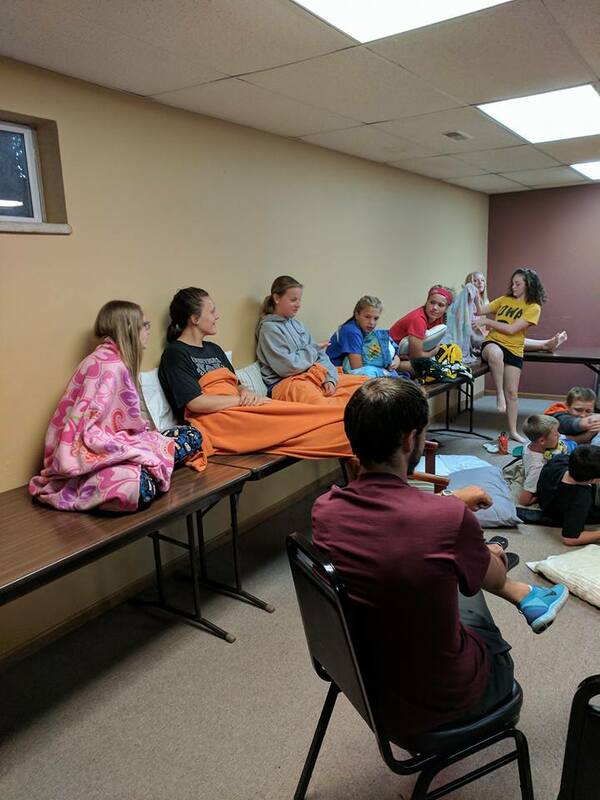 See youth news from Brooke for more details. 9th – 12th graders will meet from 9:45-10:45 in the West Youth Room – W202. See youth news from Brooke for more details. Pastor Nikki will lead the confirmation class again this year. The group meets from 4:30-6:00p.m. on Wednesdays. Contact PastorNikki for the specific schedule as the group does not meet every Wednesday. 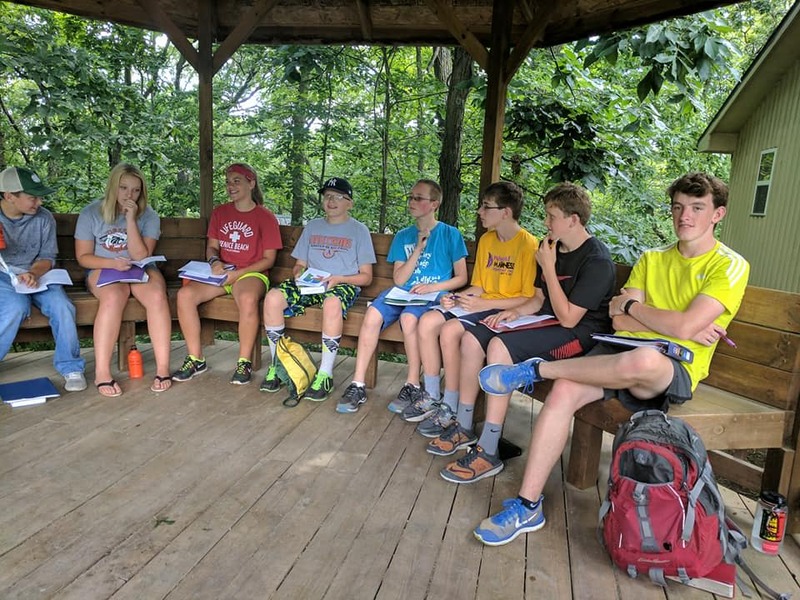 Confirmation is open to youth currently in 8th grade and up. 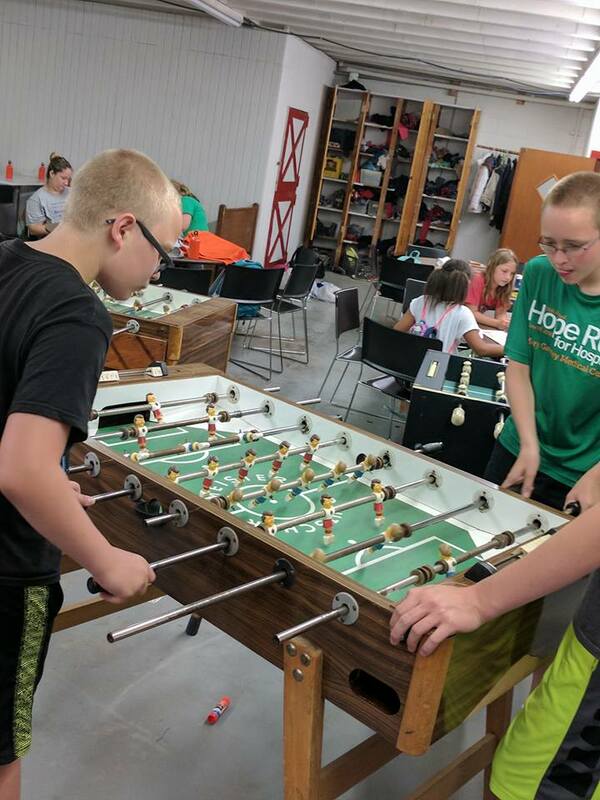 Middle School and High School Youth gather in small groups for fun and fellowship on Wednesday nights. 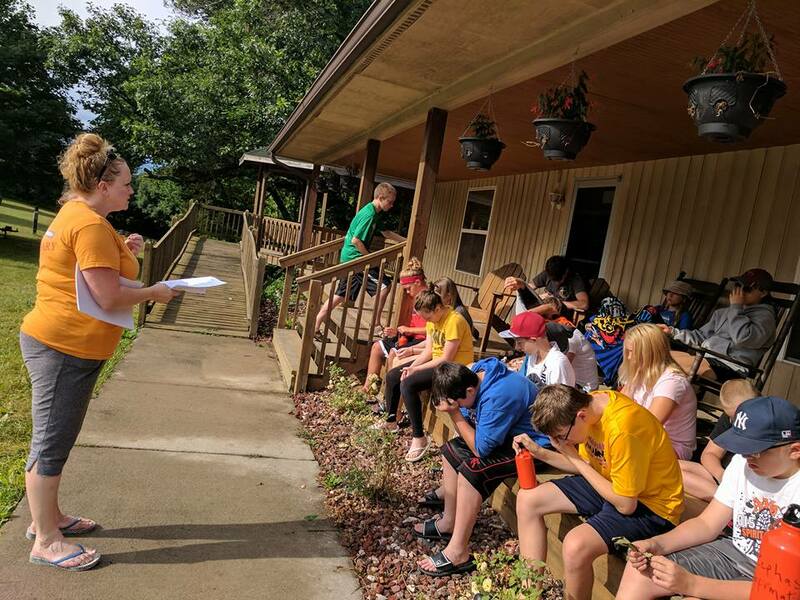 Other opportunities, such as lock-ins, leading and participating in worship, and weekend workdays at Camp Wesley Woods round out the experience.